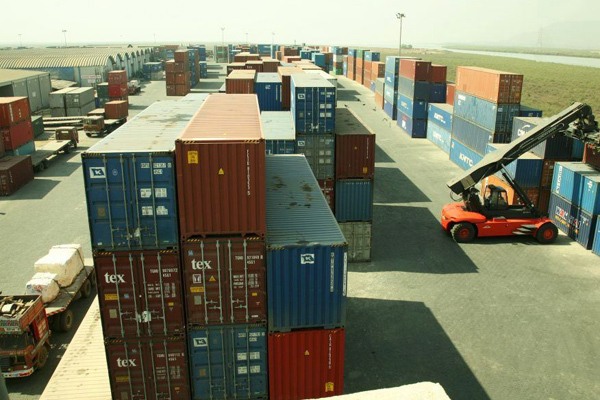 Hindustan Infralog Private Limited (HIPL), a joint venture between DP World and India’s National Investment and Infrastructure Fund (NIIF), has acquired 90 per cent stake in Continental Warehousing Corporation (Nhava Seva) Ltd (CWCNSL). CWCNSL is an integrated multimodal logistics player in India. CWCNSL’s founders, the Reddy family, will retain the remaining 10 per cent shareholding and will remain involved in the business operations, said a statement. The purchase consideration is below 5 per cent of DP World’s net asset value as of FY20171 and it is the first investment of HIPL, the recently created investment vehicle between DP World and NIIF to invest up to $3 billion in ports, logistics and related sectors. CWCNSL was founded in 1997 and is a leading integrated multimodal logistics provider of warehousing, container freight stations (CFS), inland container depots (ICD), private freight terminals (PFT) and integrated logistics solutions. CWCNSL’s logistics network is spread across key strategic locations in India covering a total area of over 400 acres and providing over 660,000 TEU (twenty-foot equivalent units) capacity. In addition, CWCNSL’s wholly owned subsidiary Delex Cargo India Private provides door-to-door logistics solutions including freight forwarding, 3rd party logistics, express logistics and hub-and-spoke model of delivery across 54 locations in 40 cities. “As a global trade enabler, we aim to grow in complementary sectors of the global supply chain, which includes inland container terminals, freight corridors and logistics infrastructure,” he said. “The acquisition of Continental Warehousing Corporation provides us with a scalable platform to accelerate growth in the rapidly evolving logistics sector in India. We look forward to actively collaborating with the Reddy family, our partners in Continental Warehousing Corporation, to drive and realise the company’s growth,” he added.